As I reflect on some of the happy discoveries I've made over the past year, I must mention my affection for postcrossings. I've received correspondence from all over the world and really appreciate all the greetings that come (often in different languages). For all you mail lovers who don't already know about this wonderful site, please check it out. 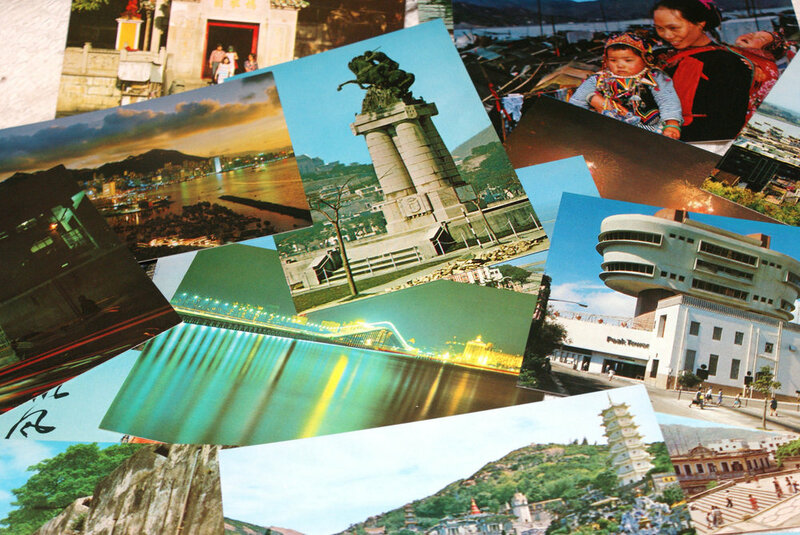 It promotes world citizenship while bringing beautiful postcards to your mailbox.